There’s only one thing we can think of that might be worse than not having safe water: having safe water, and then losing if because a project fell into disrepair. It’s estimated 50% of projects in Sub-Saharan Africa are no longer functional. 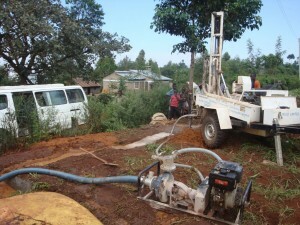 A majority of these projects are dug wells and boreholes with hand pumps. 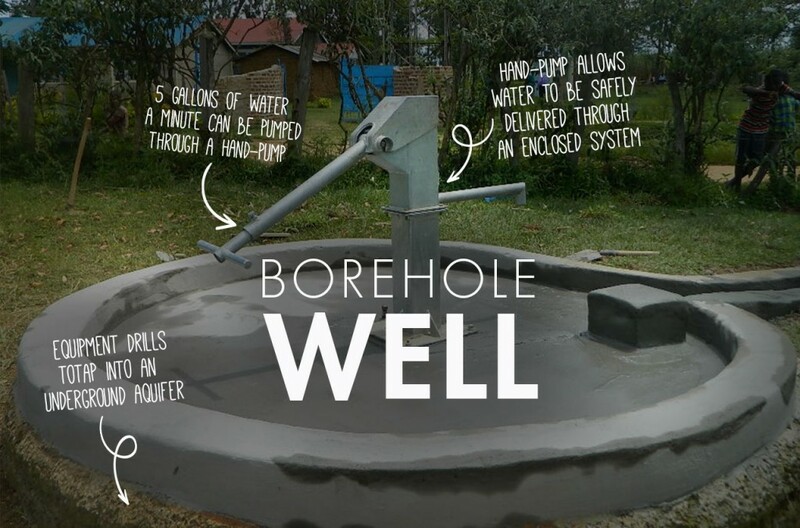 Though a hand pump is low-tech, cost-effective and a great solution for providing safe water - it’s also among the most susceptible to failure. 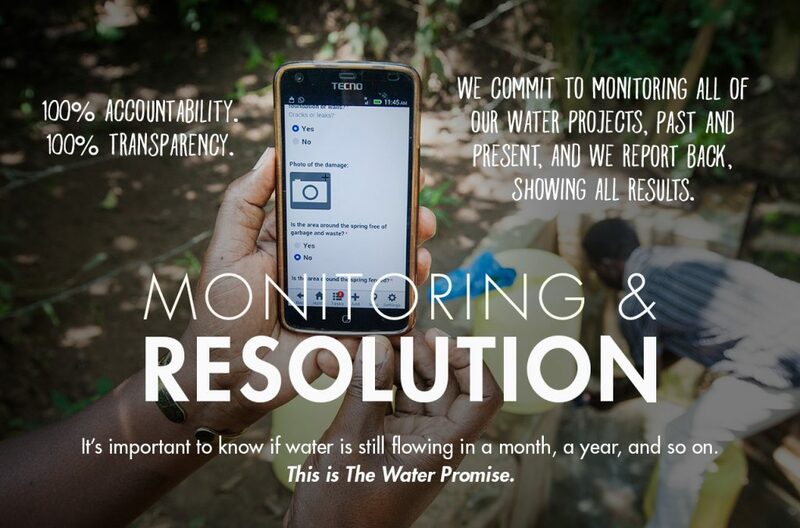 When working in a region, The Water Project seeks to provide adequate water coverage for communities across the region. 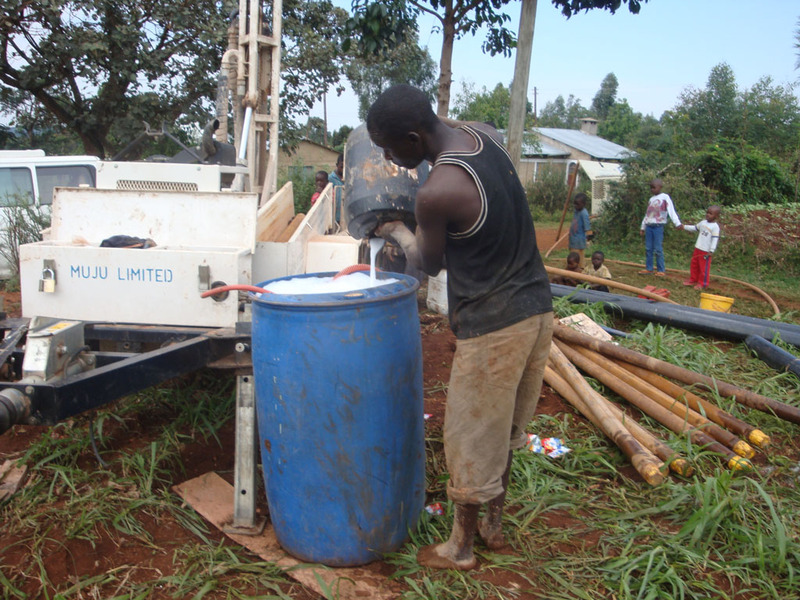 Inevitably, we find dug well and boreholes projects installed, and then abandoned by other organizations and government contracts. We believe there is great value in building on what already exists - what is already present in a community - even if what’s exists is not working. After all, this broken well represents a significant investment from the past and repairing it shows a community our investment in them. Rehabilitation often proves to be a big challenge, as many wells have sit idle for years and there is typically little information about the specifics of the well. A borehole and dug well rehabilitation involves quite a bit of discovery. First, our teams work to discover as much as they can about the initial project. What materials were used? Was the borehole/hand-dug well properly constructed? What is the static water level and well yield? Are there any known sources of contamination? Many of these questions can only be answered by diving in, and doing “the work” which makes up a rehabilitation. Once our teams have found the problem, they find the solution. Then, they reconstruct a concrete apron around the well, and install a hand pump. Program engagement and training with communities takes into account rehabilitation was needed and alters the program to suit the needs of the community. After all - engaging with this community in the same way which led to the initial, failed project will not bring new results. 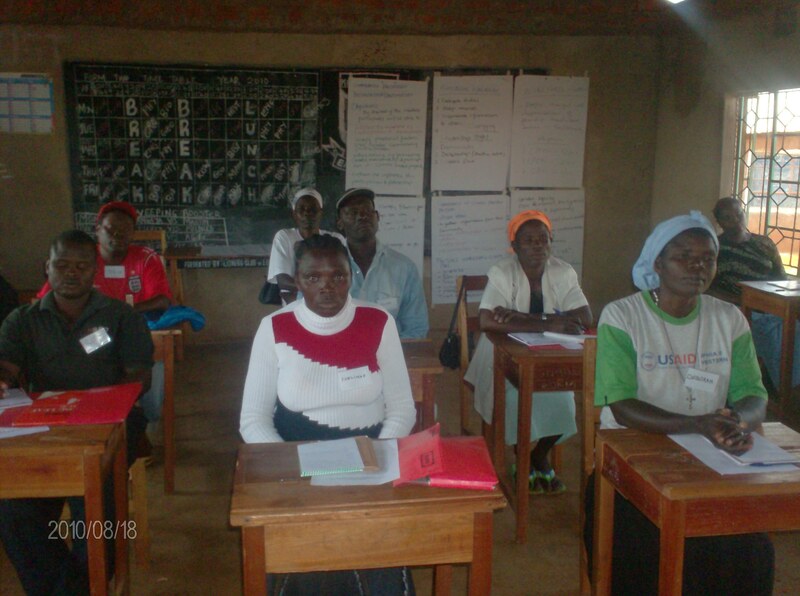 Our teams work to understand the social and support reasons leading to initial failure, and make those areas a focus of our ongoing engagement with communities. 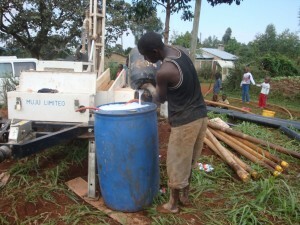 This well project will serve the community of Kwa Maji and the surrounding churches and schools. It will be managed by the Kwa Maji community based organization (CBO) who’s active role in the water project will help ensure its long term success. community and so severe rationing is in place. 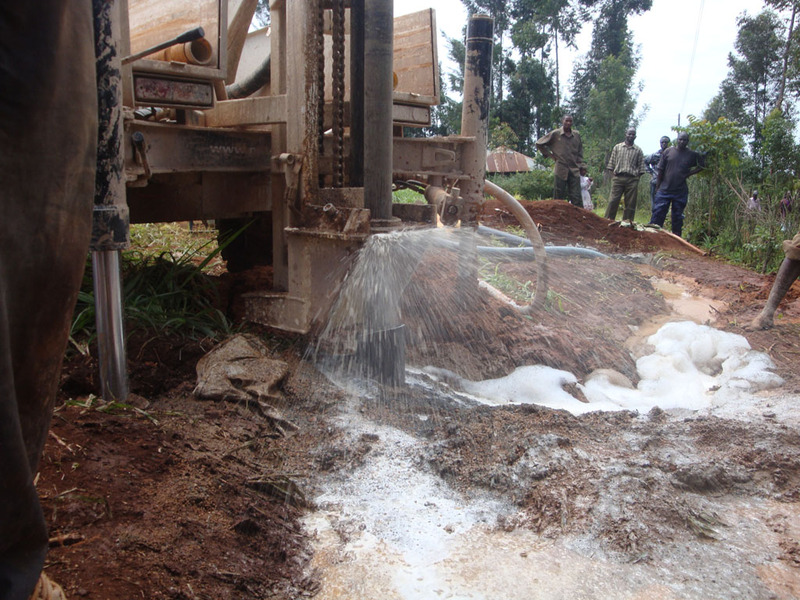 It is also not a safe source of water, often contaminated by nearby latrines and other human activities. 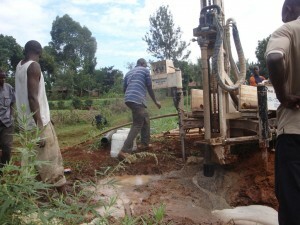 This new well will serve up to 1,500 people according to our partner. After taking a risk and drilling in an area the surveyor suspected only moderate chance of finding water, our implementing partner was initially excited when water was found at about 21m below ground. They began the work to prepare the cap and pump as usual. But, unfortunately upon their return the next day, the well was dry. The water had gone. The team recalled the surveyor and together they determined it is unlikely drilling again will bring about a different result. No one wanted that news. The next step for the team is to meet with the community and determine if they are willing to perhaps consider rain catchment as an alternative. 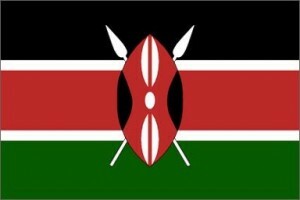 In this area of Kenya, rains do come. There could be a good supply if the project is implemented correctly. We’ll reassess too and work to find the funds needed to cover those lost to the failed drilling. It’s not a result anyone wanted and it proves once again that this work is hard and setbacks are common. Let’s hope with the people of Kwa Maji that a good solution can be found. Bridge Water Project has been funded by The Water Project almost since they got their start in 2007. 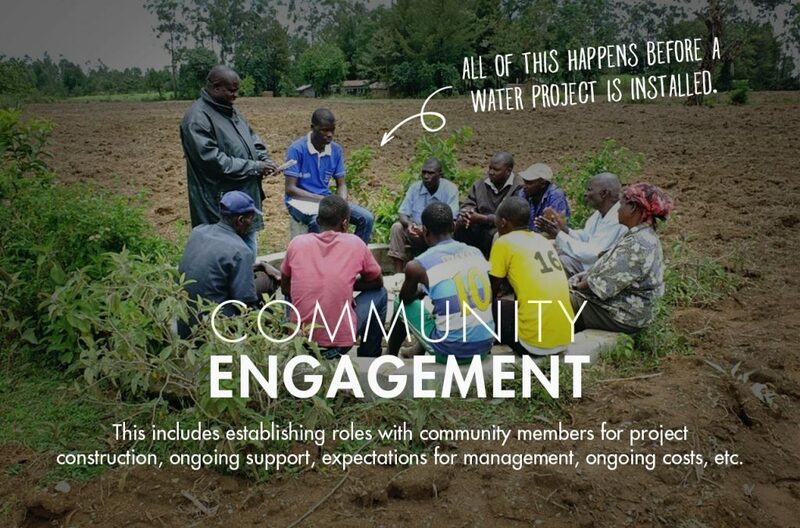 This local Kenyan NGO works directly with the communities and neighbors they know well. Building relationships with these villages and the local government helps ensure that the water projects we fund are sustainable in the long term. BWP works to repair up to four wells for every new one they install. In this area of Kenya, many old and broken down water points still exist. We have found that restoring these water points and establishing new plans for maintenance and monitoring, is quite cost effective. 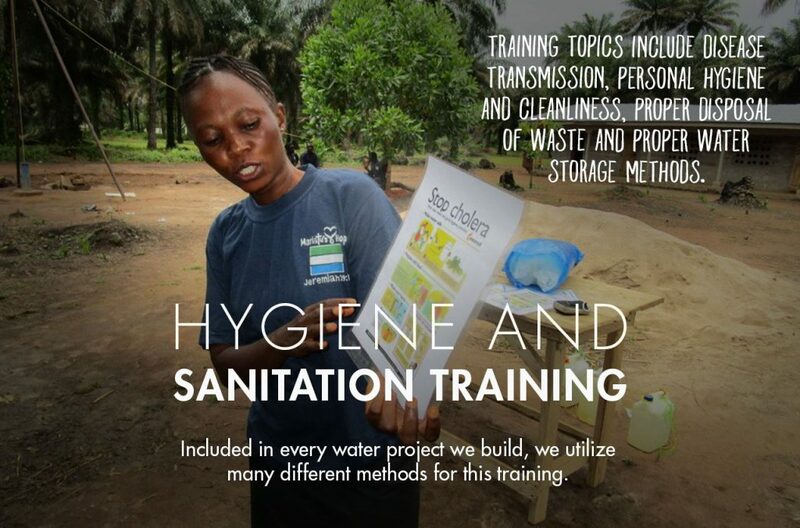 We work closely with partners like BWP to strengthen their teams, through professional development growing their impact and quality of work over time. Your donations make it all possible.